Sundays & Public Holidays By special appointment only. Ritchie's Driving School is an independent family owned business that specialise in driver training; specifically preparing learners for their driving test. 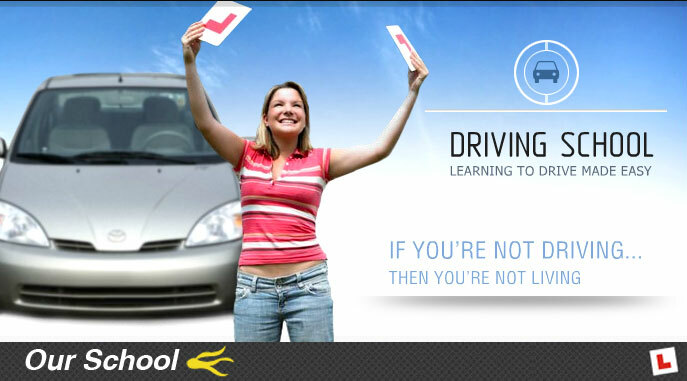 At Ritchie's Driving School we are passionate about road safety & providing you with all the necessary skills to become a safe driver & confidently pass your driving test. Our instructors are fun, easy going & provide structured personalised training to suit each individual needs. 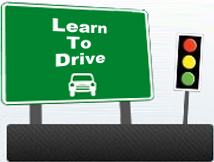 We offer both Automatic & Manual transmission training. 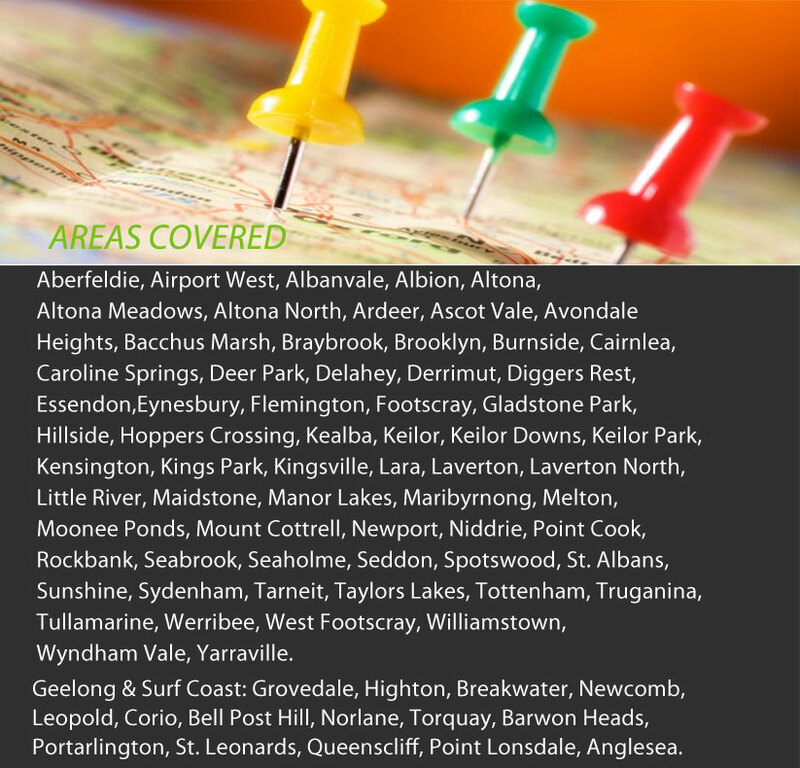 Our instructors have Certificate IV in Training & Assessment, Certificate IV in Motor Vehicle Training & Instruction, a working with children check, are registered to instruct with the Victorian Taxi Directorate & is a member of the Driving School Association (ADTAV). We'll pick you up from home, school or work in our late model air-conditioned cars.Your safety is guaranteed, as all of our cars are fitted with airbags and dual control pedals just in case of emergencies or potentially dangerous situations. 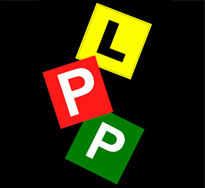 Study and application of national road rules and defensive driving techniques. Low speed maneuvers (Reverse parallel parking, 3 point turns, 45 & 90 degree parking).